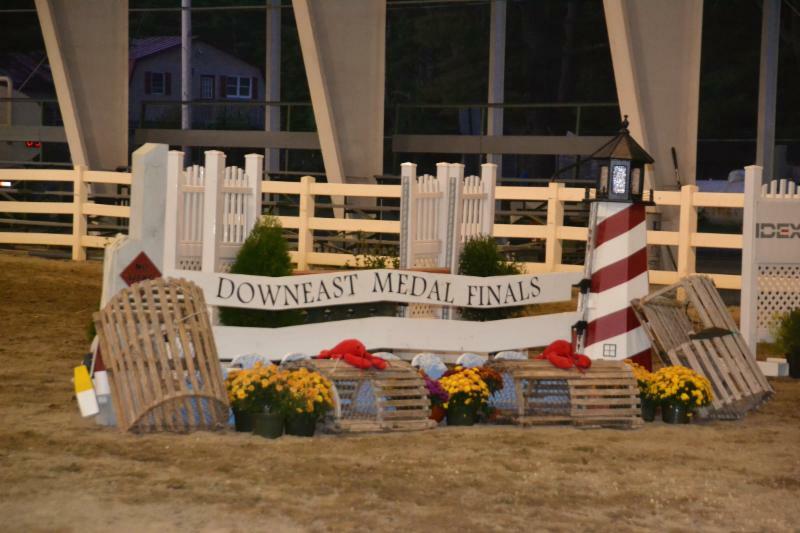 Thank you to all who attended the 2016 Downeast Medal Finals! This was our best year yet. Visit our website for more information and complete results. We welcome all feedback; email Ginger at galbert@maine.rr.com. 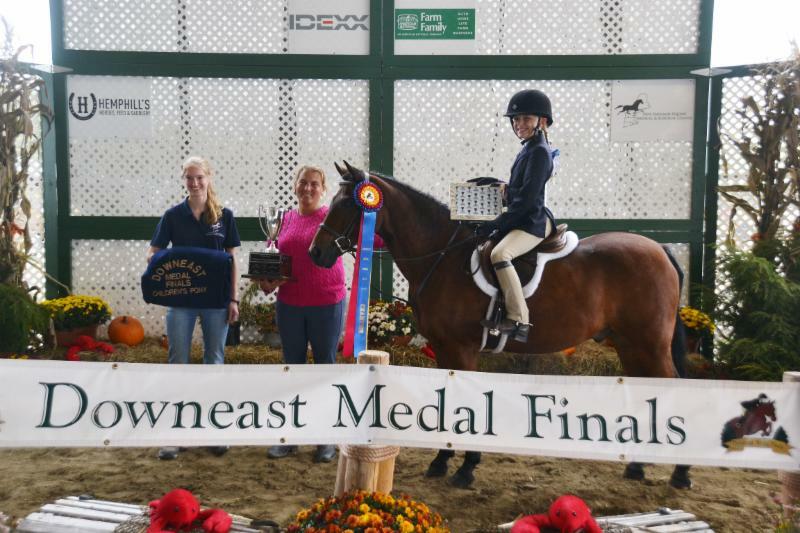 The Downeast Medal Finals has wrapped up its eighth season! 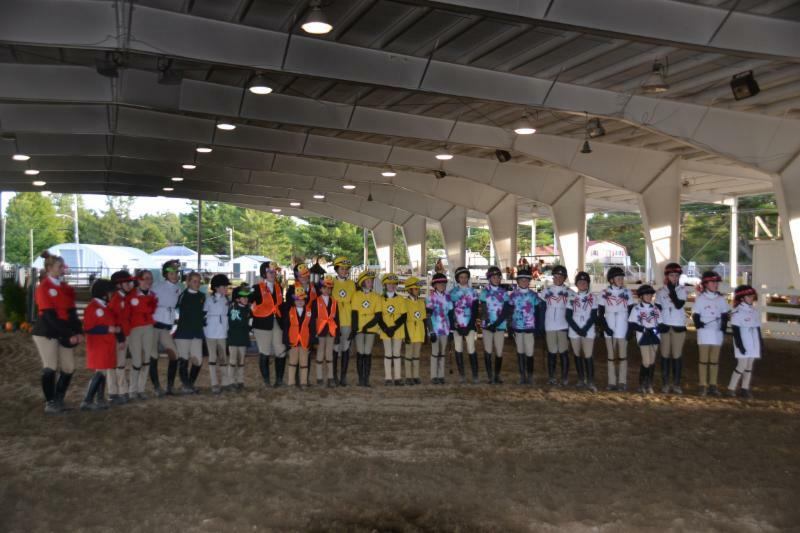 Riders have competed throughout the year to qualify for this event held in Skowhegan, Maine. 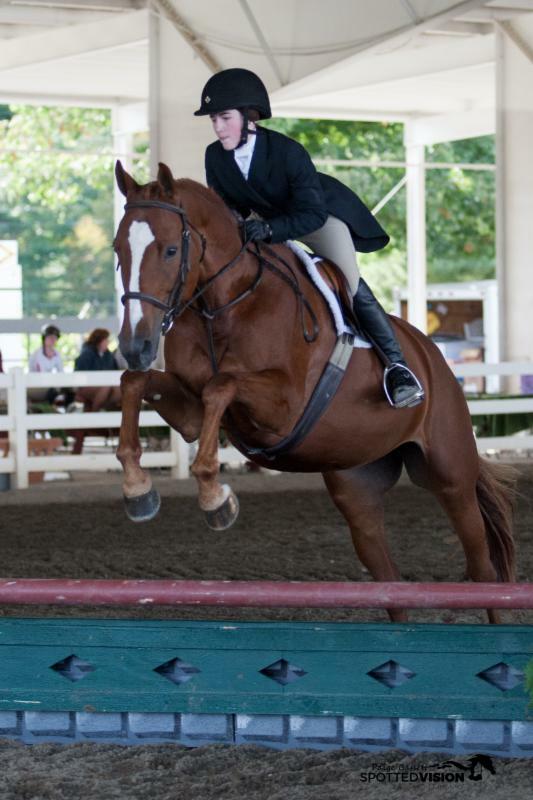 It is one of New England’s newest shows and it is bringing a sense of fun and accessibility to the hunter jumper show circuit here. 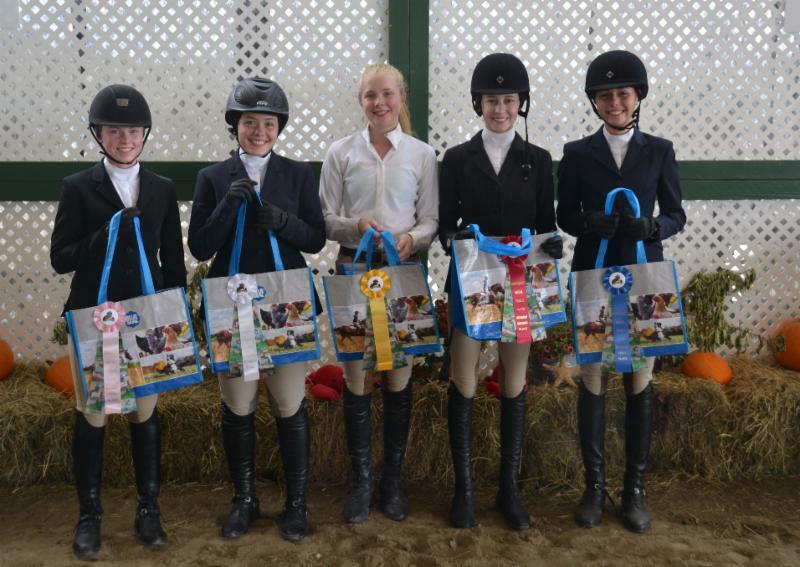 Trainers, riders, spectators and family alike have referred to this show as not just a year-end finals show, but rather a truly fun “destination event” appealing to riders at all levels. As a result, the Downeast Medal Finals Show has been winning praise and attracting new exhibitors from all over the New England region. Although the show team is made up of experienced equestrians with decades of showing experience, they pride themselves on the enjoyable spirit of showing, not just the points obtained by doing so. The show kicked off on Friday with a full day of showing followed by the evening exhibitor party, all compliments of the DMF management. As the Harvest moon began to crest over the show grounds, riders could hear the sounds of fiddle playing in the barns combined with laughter coming from the entire backside as exhibitors relaxed with their horses which began a well deserved slumber. Sunday, of course, was medal day, maybe the most relaxed medal day ever seen. As well, The Hemphill’s Horsemanship Challenge practicum was given by New England Equine and Surgical Center’s Dr Kathy Samley, our ever vigilant steward Katherine Desantis, and our blacksmith Liselle Batt. 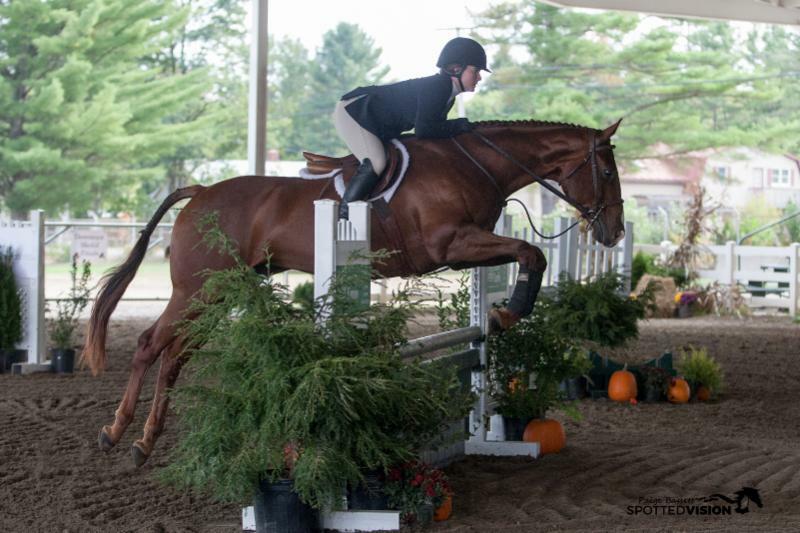 Beyond the classes, points and ribbons, what brings riders back is the showing experience, the entire experience. Hauling in from New Hampshire, parent Holly O’Rourke said, “We are spreading the word down here. What an amazing experience. I’m calling it a showcation. It is not just a show but a true family event and vacation. For most folks it’s show and go… but for the DMF, we didn’t want to leave. One could hear laughter and fiddle playing in the barns at night, it was an amazing core memory for my daughter.” The DMF exhibitors can feel there is a sense that management truly cares about their exhibitor experience. Be sure to visit the 2016 Downeast Photographer's website to see your pictures: Spotted Vision Photography. 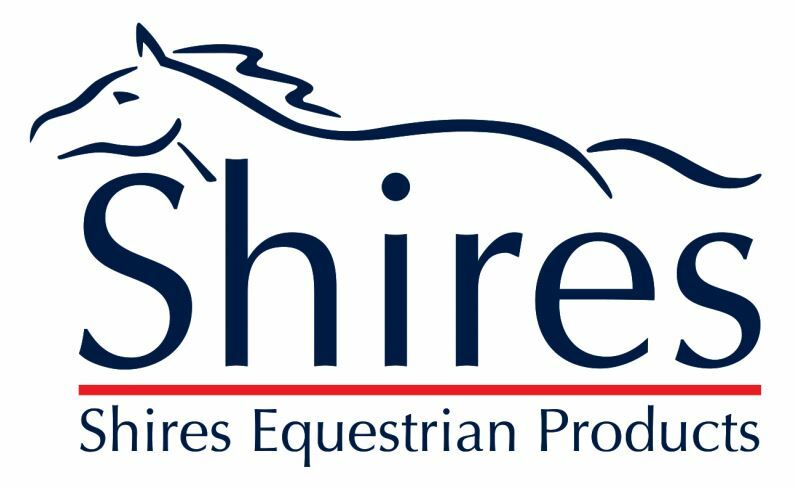 Thank you so much to our incredible sponsors who help make this show possible: IDEXX, Farm Family/American National, Hemphill's Horses and Feed, New England Equine and Surgical Center, Shires Equestrian, Poulin Grain, Blue Seal Grain, Dover Saddlery, SmartPak, Shain's of Maine, SunSet Flowerland, Total Equestrian, and so many more. 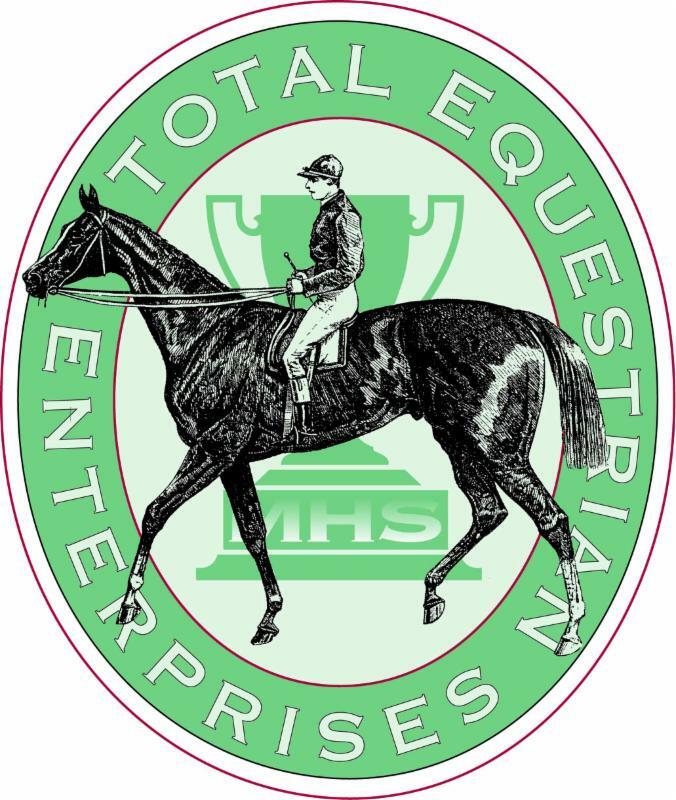 For more information on the Downeast Medal Finals, please contact Ginger at galbert@maine.rr.com. 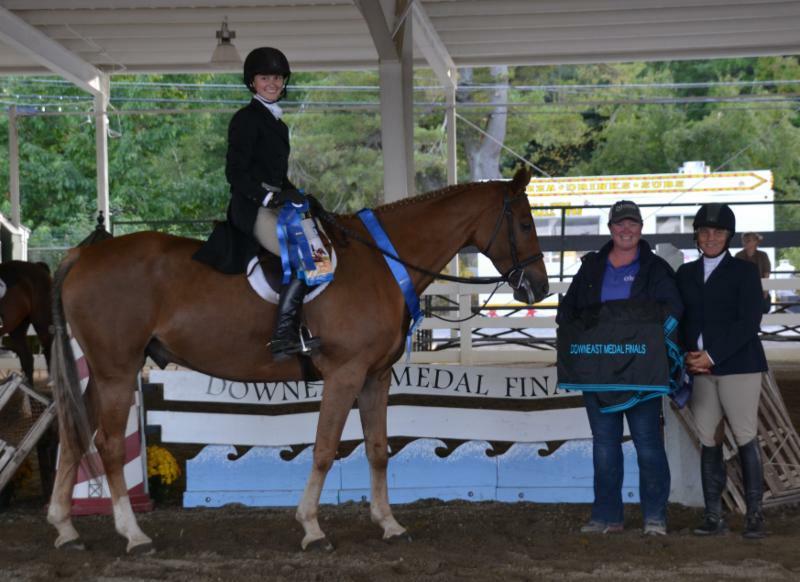 Congratulations to all who competed at the 2016 Downeast Medal Finals! Here are the highlights of the results; view the complete results on our website. Thank you to Riitta Fortier for many of these photographs.